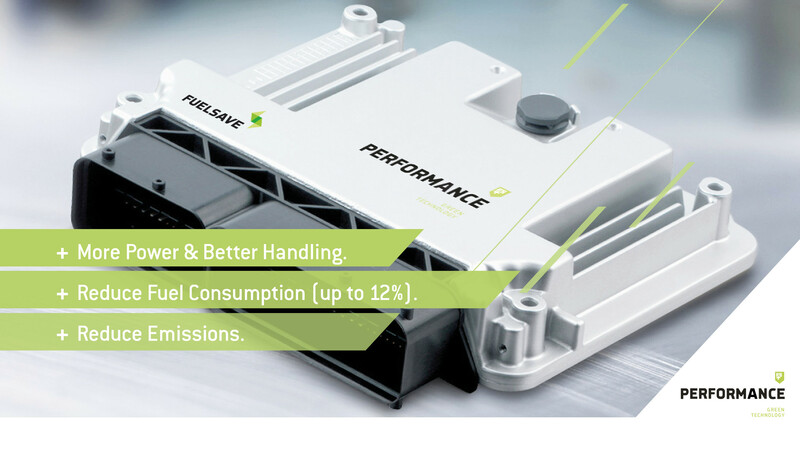 FS PERFORMANCE+ is a vendor & model- based software adaption of the ECU, for better power & better fuel efficiency due to a combination of smart optimizations, developed & tested by experienced engine & software developers for the best possible results. FS PERFORMANCE+ features different configurations depending on the final setup and components of the FS VEHICLE+ solution suite. In average reduction of diesel consumption by a further 5%-15%, an average truck with 150,000 km annual mileage saves about 2,500 Euro – 7.500 Euro every year! Since the overall power of your truck is improved by an average of 20%, we know from our customers that this also inevitably accompanied by saving time. Even under full load (slope, heavy load) they are simply more agile and faster. Save when you purchase your vehicle, i.e. Instead of the 520 PS version, a 430 PS version with FS-VEHICLE+ equipment is sufficient to achieve a similar drive power, lower fuel consumption, at significantly lower cost for the base model. The investment in FS PERFORMANCE+ pays for itself through the savings in fuel usually within the first year. 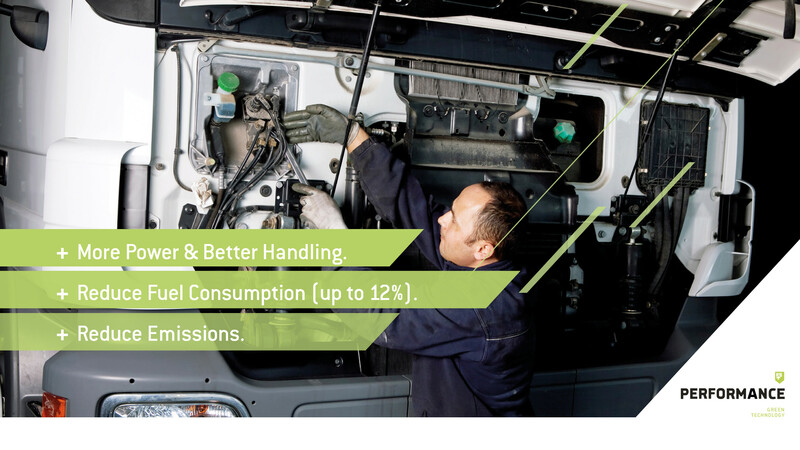 Do you operate commercial vehicles with high mileage and are keen to optimize your profits? Please do not hesitate to contact us, we look forward to hearing from you.